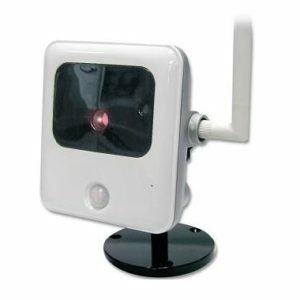 This was the standard definition wireless indoor camera that ADT offers for ADT Pulse. 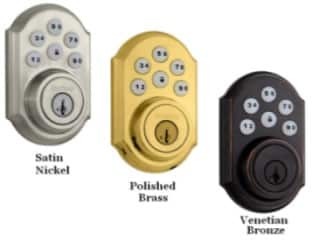 But it has been replaced with the new HD RC8326 Camera. 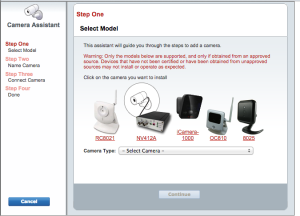 Furthermore, you can have up to 10 cameras total. 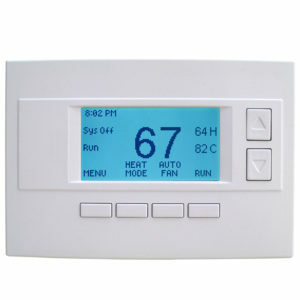 Therefore, you are able to add quite a few of these for added security and control. Originally it was replaced with the HD 720P version of this camera the RC8325, but that has also been replaced with the RC8326. 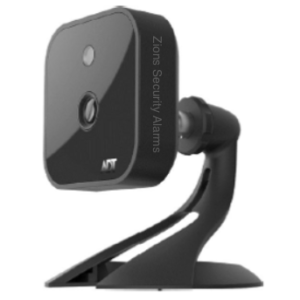 The RC8025B-ADT Wireless Day/Night Camera has an Integrated Microcomputer and a high quality digital Image Sensor, enabling it to display high quality. 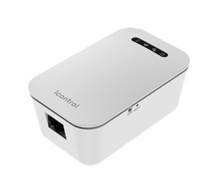 Also, enabling live streaming video to your web or mobile client over an 802.11n Wireless LAN. MPEG-4 SP and MJPEG video compression. IEEE802.11n (DSSS) specifications for Wireless LANs. 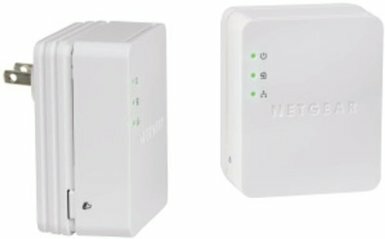 provides for backward compatibility with the 802.11g wireless network. 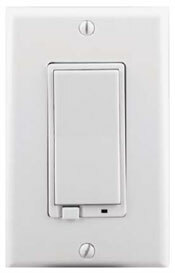 Built in Infrared (IP) Leds for Night Vision – Six infrared light emitting diodes behind the front panel help you see clearly at night or in a dark environment. 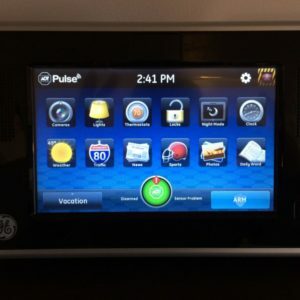 Also, check out the Installation Guide Here for the ADT Pulse Camera 8025! Finally, if you want to get this in only one day add Next Business Day Shipping. We have had this camera for almost 6 months now, we love it. Great buy!